A while back, Pixar unveiled the first trailer for their upcoming Coco, which takes us into the animation giant’s vision of the afterlife. 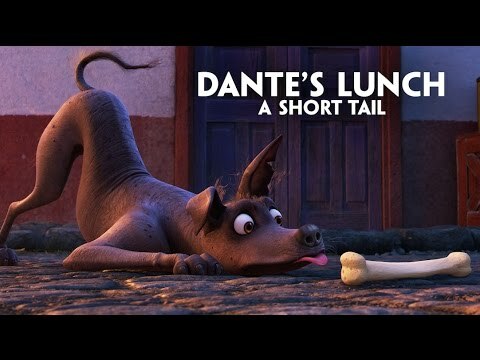 Now, another look at the movie has come our way in the form of a new short, entitled Dante’s Lunch, introducing to the lovable Dante the dog, loyal companion to the movie’s hero Miguel. While it isn’t a sequence from the movie, it is absolutely delightful and gives a good feeling of the tone and humour. Check it out for yourself below. Synopsis: Despite his family’s baffling generations-old ban on music, Miguel (voice of newcomer Anthony Gonzalez) dreams of becoming an accomplished musician like his idol, Ernesto de la Cruz (voice of Benjamin Bratt). Desperate to prove his talent, Miguel finds himself in the stunning and colorful Land of the Dead following a mysterious chain of events. 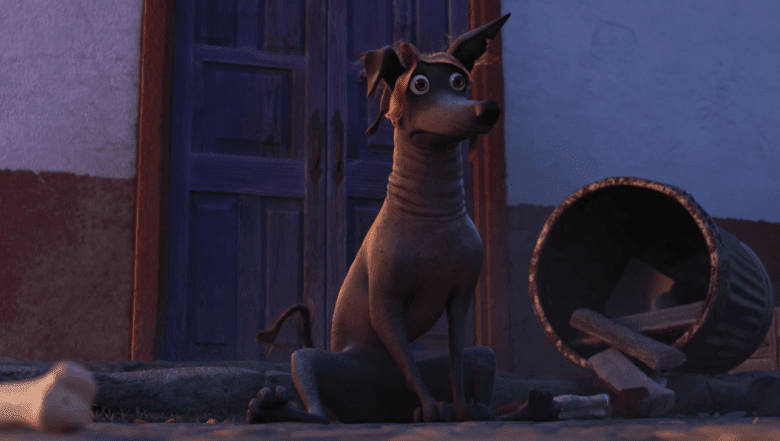 Along the way, he meets charming trickster Hector (voice of Gael García Bernal), and together, they set off on an extraordinary journey to unlock the real story behind Miguel's family history.